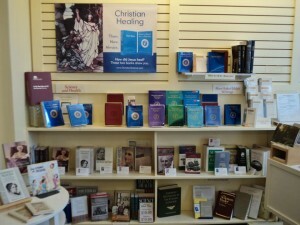 Welcome to our Reading Room and Bookstore! 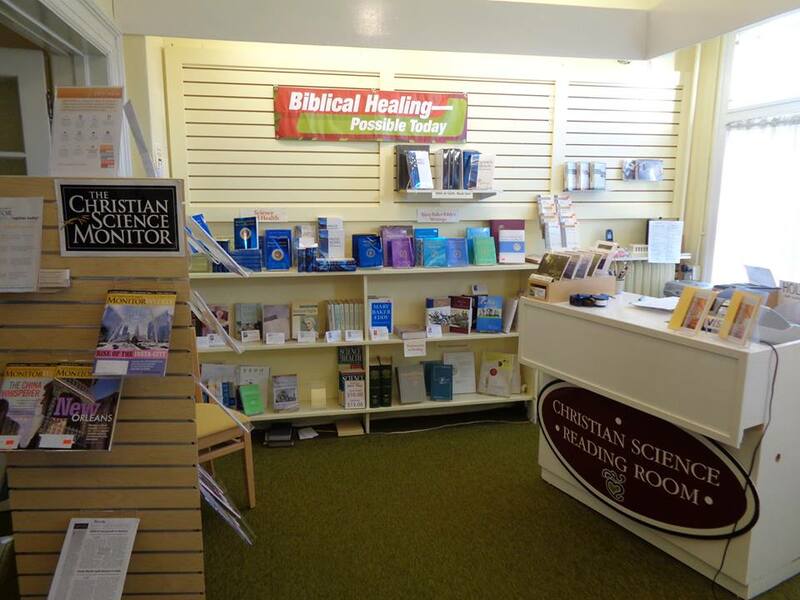 We sell Bibles, scripture study aids, the writings of Mary Baker Eddy – including her bestselling book Science and Health with Key to the Scriptures, children’s publications, inspirational music, and Christian Science magazines are available for purchase and onsite study. 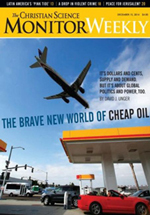 We accept credit card payments by Visa or MasterCard. Tuesday and Thursday – 10:30 am to 5:30 pm, also before/after the Sunday service, and Wednesday testimony meeting. We are located inside the church. We have free parking in our church parking lot! Please park in one of the spaces adjacent to the church building. 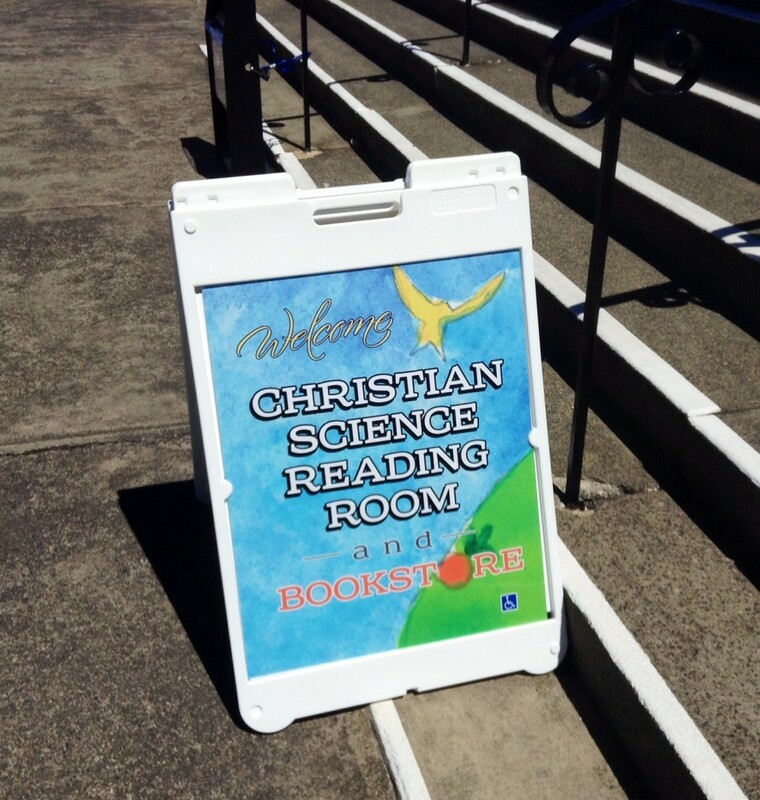 Video and audio of lectures on Christian Science. Research computer and software to search the Bible and Christian Science writings. 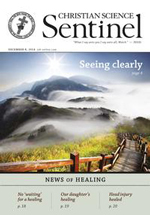 Online archived articles from the Journal, Sentinel and Herald magazines from 1883. 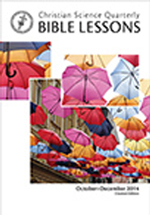 Weekly Bible Lesson for study and purchase in a variety of formats. Are you facing a particular problem? 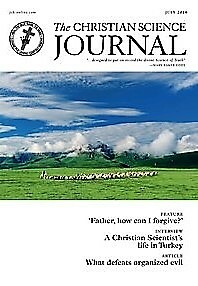 We can direct you to resources in print, audio, or video on how others have found prayer to successfully meet similar challenges. 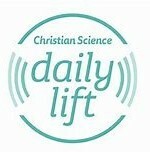 Christian Science Quarterly Bible Lessons a daily resource for comfort, support and inspiration. 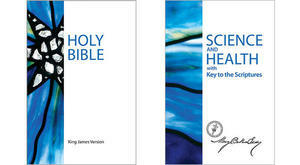 The Lesson consists of Bible verses, paired with related passages from Science and Health with Key to the Scriptures. Learn more. We have printed copies of myBibleLesson and eBibleLesson for sale. Check out our Shop on Facebook for a selection of more products that we sell!